With the fifth annual Greenwich Wine + Food Festival, presented by Serendipity magazine and benefitting Paul Newman's Hole in the Wall Gang Camp and The Greenwich Department of Parks and Recreation Scholarship Fund, only a little over a week away, event organizers have announced some exciting additions to this year’s festival. Check out the details! The addition of an intimate, champagne dinner on Wednesday, September 23 with Chef Rui Correia of Douro Restaurant. The five-course dinner, accompanied by awarded select champagnes including Dom Pérignon, Krug, Moët & Chandon, Ruinart and Veuve Clicquot, will be held at the new Gaia Restaurant, 355 Greenwich Ave, Greenwich CT.
Kathie Lee Gifford will host, along with special guest Geoffrey Zakarian, Thursday’s Wine Dinner event at The J House Greenwich. The evening will include a four-course prix fixe menu from Chef Conor Horton, paired with Kathie Lee’s own GIFFT Wines. James Beard award-winning chef, health advocate and author Rocco DiSpirito will be hosting Friday evening’s Most Innovative Chefs Gala, which will also feature special guest John Stage of Dinosaur Bar-B-Q, honoring the fourteen chefs who will be celebrated as this year’s class of Most Innovative Chefs. In addition, a silent auction will be held to benefit Paul Newman’s The Hole in the Wall Gang Camp, and the evening will be capped off by a performance from legendary Reggae group, The Wailers. Celebrity culinary talents who will be leading culinary demonstrations and sommelier presentations in Saturday’s Culinary Village at the AITORO & DACOR Celebrity Chef Demo Tents, presented by Balducci’s, including chef-restaurateur, author and television personality (“Chopped,” “Iron Chef” and “The Kitchen”) Geoffrey Zakarian; chef, author and television personality (“Chopped” and “Iron Chef”) Alex Guarnaschelli; author and television personality (“Man v. Food,” “Man Finds Food” and “Food Fighters”) Adam Richman; Little Big Town’s Kimberly Schlapman (also cookbook author and host of “Kimberly’s Simply Southern” cooking show); television personality, author, singer, playwright, songwriter and partner in GIFFT wine Kathie Lee Gifford; chef and “Top Chef” winner Harold Dieterle; chef and winner of Food Network’s “Extreme Chef” Terry French; New York City chef Paul Denamiel; chef and television personality (“Chef Wanted” and “Frankenfood”) Kevin Des Chenes; and Belgian Master Beer Sommelier Marc Stroobandt. “Deciding how to celebrate our fifth year hosting this fabulous event was no small feat, and I couldn’t be more excited about the food, beverage and music options we are sharing with the community, all to benefit such amazing causes,” said Suni Unger, Founder and CEO of Unger Publishing, the publisher of Serendipity magazine. 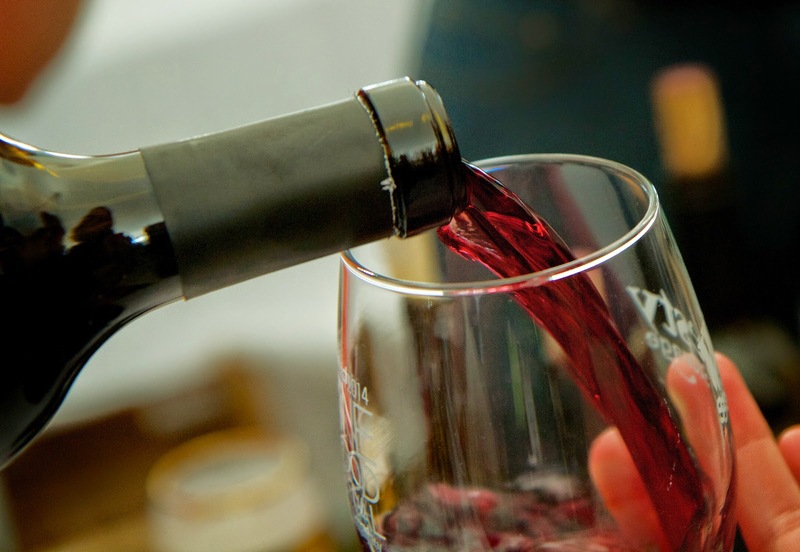 12:30-5:30 pm - Grand Tasting Tent, hosting more than 150 food and beverage vendors (the first 1000 ticket buyers will be notified prior to the event that they have early access at 11:30 am. 12:30-5:30 pm - AITORO & DACOR Celebrity Chef Demo Tents, presented by Balducci’s, featuring entertaining and instructional demonstrations from local and national culinary talent. 12:30-6 pm - Celebrity Green Room, presented by Serendipitysocial.com and The Hole in the Wall Gang Camp, hosting attending celebrities, culinary experts and musicians being interviewed by industry experts in a luxury lounge. 12:30-5:30 pm - Cocktail Demo Tent, presented by Watson’s Catering, showcasing Sommeliers, Mixologists and Brewmasters demonstrating their craft. 12:30-10 pm - Festival VIP Tent, offering private bars, secluded seating areas, private restrooms, private concert viewing area and a special VIP Big Easy Dinner hosted by Alex Guarnaschelli, featuring the Festival Honored Ambassador Chefs preparing their signature small plates with a New Orleans twist on the fare and early-evening entertainment from Funky Meters, comprised of Art Neville, Ian Neville, George Porter Jr. and Russell Batiste Jr. (Open to VIP Ticket Holders only). 1:30pm - The Empire City Casino Tent gives guests the chance to try their luck for incredible prizes playing blackjack and other casino games while indulging in “The Spiked Cow Wow" – a signature cocktail of Matt Heisel, Executive Sous Chef at Empire City Casino. Non-alcoholic "Cow Wow" also available. 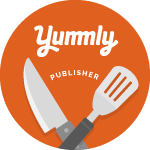 1:00-5 pm - Celebrity Bookstore, presented by Barbara Zaccagnini, offering guests the chance to meet the minds behind cookbooks and culinary reads. 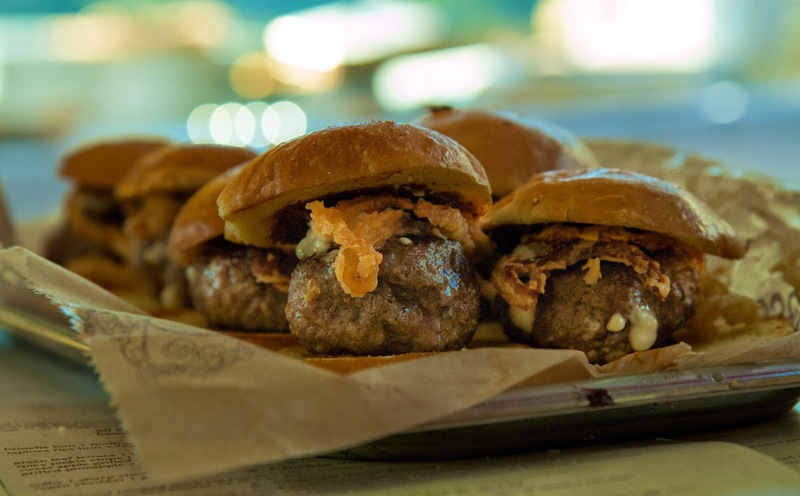 3:30-8:30 pm - Budweiser + Burgers Tent, inviting guests to taste and vote for the best burger from local restaurants. 3:30-8:30 pm - The Grill Master Party with Extreme Chef Terry French, offering up custom-crafted BBQ creations for guests to sample. 4:30 pm - Burger Battle hosted by Adam Richman in the Budweiser + Burgers Tent, featuring local restaurants serving up their custom-crafted burgers for judging by a panel of Festival Celebrity Guests including Geoffrey Zakarian, Rocco Dispirito, Terry French, Harold Dieterle and Alex Guarnaschelli. 5:30-7 pm - Top Bartender Showdown in the Empire City Casino tent, featuring area bartenders serving custom cocktails created with KEEL Vodka to be judged by a panel of judges, as well as offering samples to all guests for a People’s Choice Award. 6:00-8:30 pm - Tacos & Tequila!, featuring local restaurants showing off their top taco dish. 7 -10 pm - Main Festival Stage, presented by Pepsi, featuring headliner and CMA Award-winning country group Little Big Town performing at 8:30 pm. 7 -10 pm - Saturday on Stage Dinner, offering 100 guests the opportunity to view the concert from an elevated platform just feet away from the stage, while enjoying dinner from On the Marc Catering with premium liquor, wine and beer (this is a separate ticketed event). And, in case you are wondering, FREE parking will be available on Saturday at Greenwich Plaza and at the Horseneck Lane Commuter Parking Lot, with guest shuttles sponsored by The Ashforth Company. 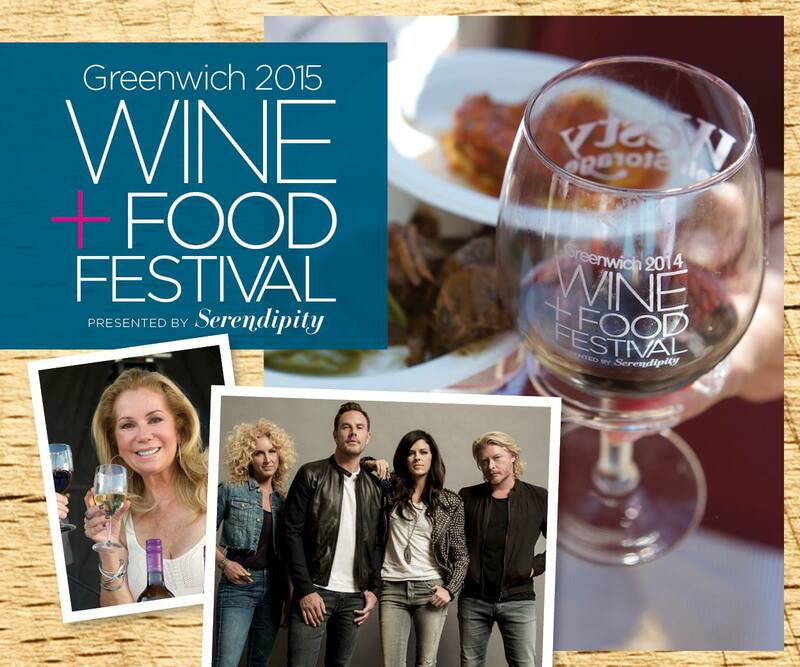 Visit www.greenwichwineandfood.com for more information and updates about the event schedule, participating celebrity and local chefs, musical talent and more. Ticket sales are now open and are available through community ticket partners, www.greenwichwineandfood.com or by calling 203.588.1363. The event’s Facebook page, https://www.facebook.com/GreenwichwinefoodFestival, will be announcing restaurant participants and schedule updates, as available.